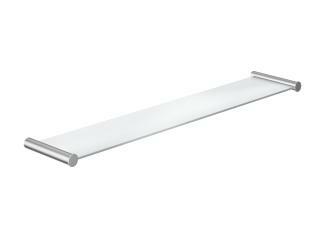 The puristic design concept of System 162 has an impressive linear shape and material options. 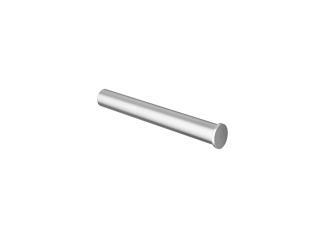 The characteristic design element of System 162 is the mitre cut. 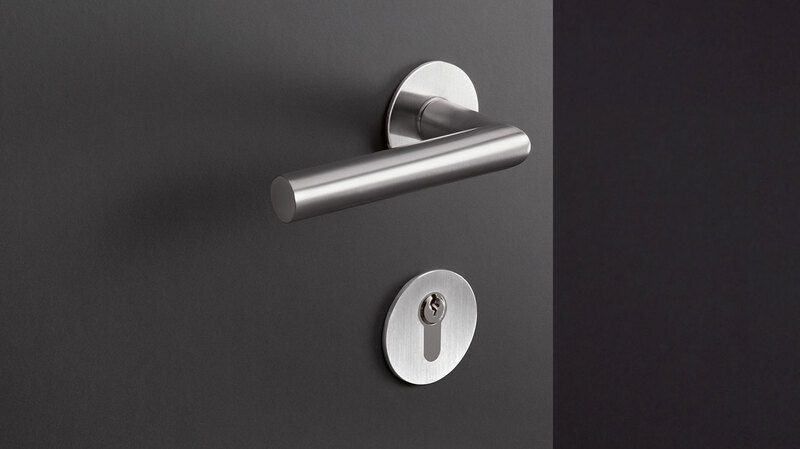 Purism means doing without superfluous details. 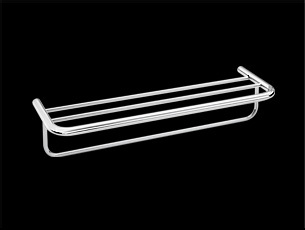 But that does not mean doing without functionality. 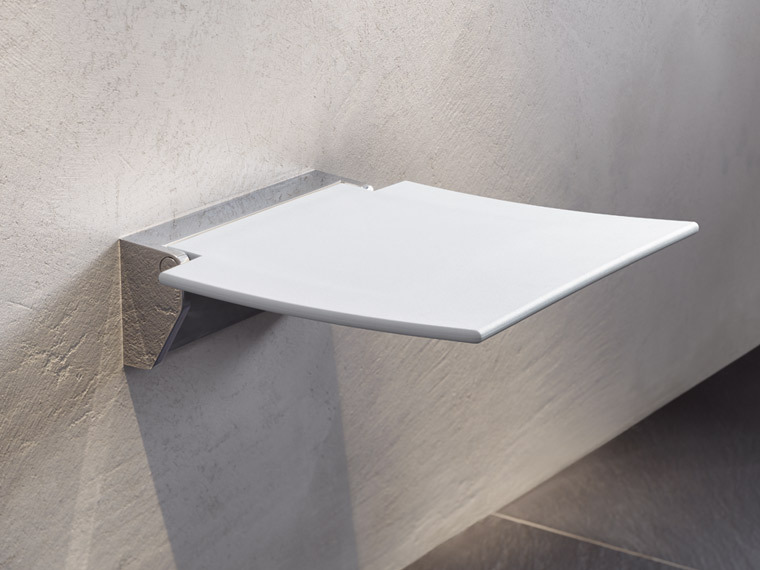 Well thought-through product details enable easy use. 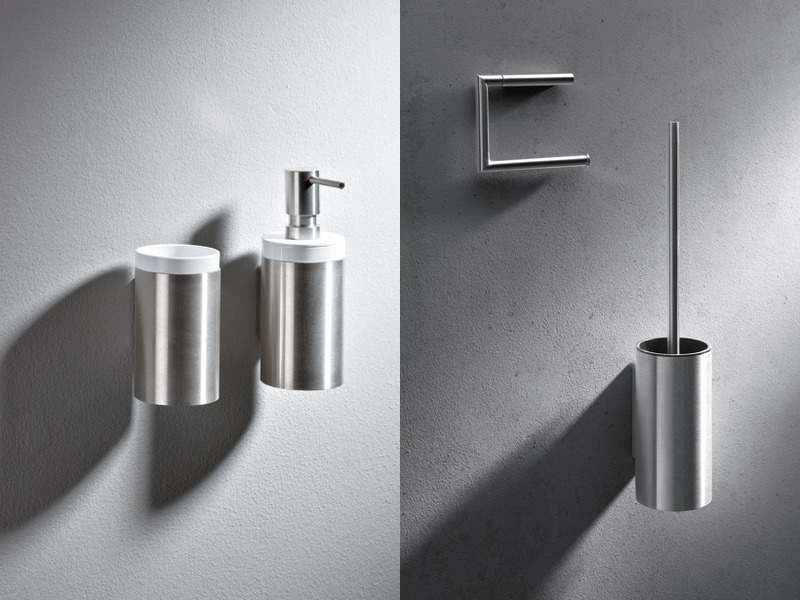 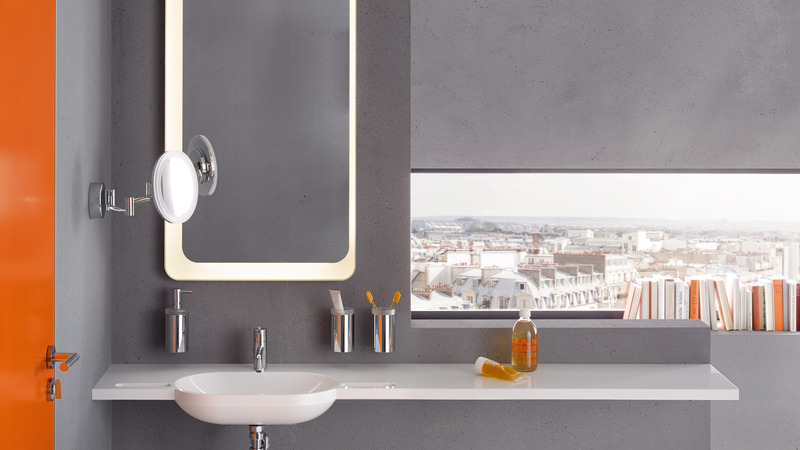 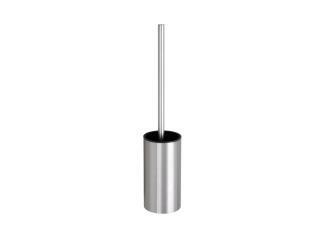 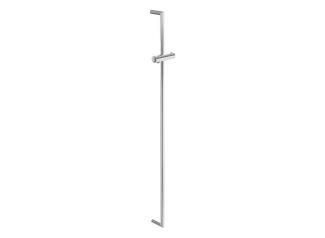 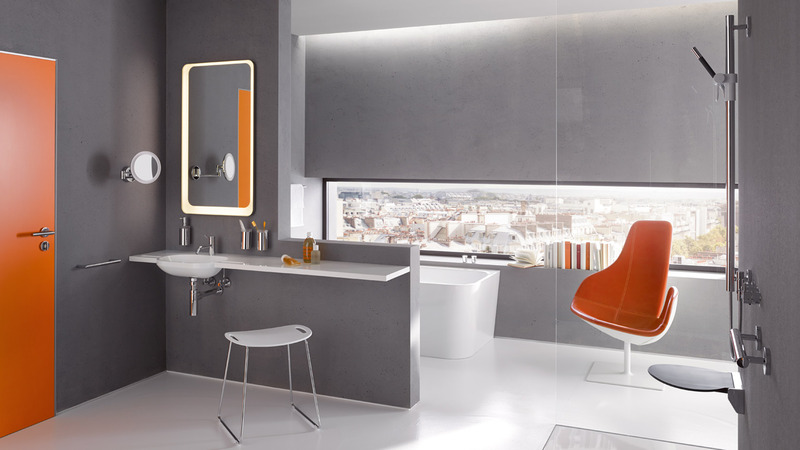 The System 162 sanitary accessories are not only available made of satin finish stainless steel but also with a high-quality chrome-plated finish. 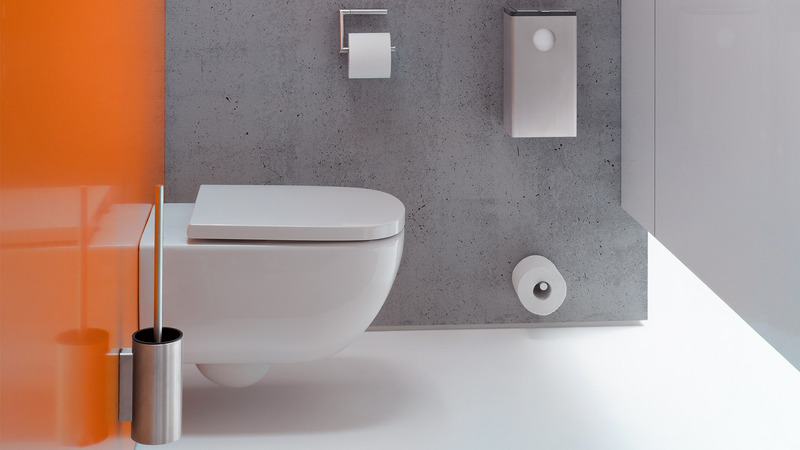 The system includes formally matched sanitary accessories and fittings and therefore enables continuous design from the door through to the sanitary room. 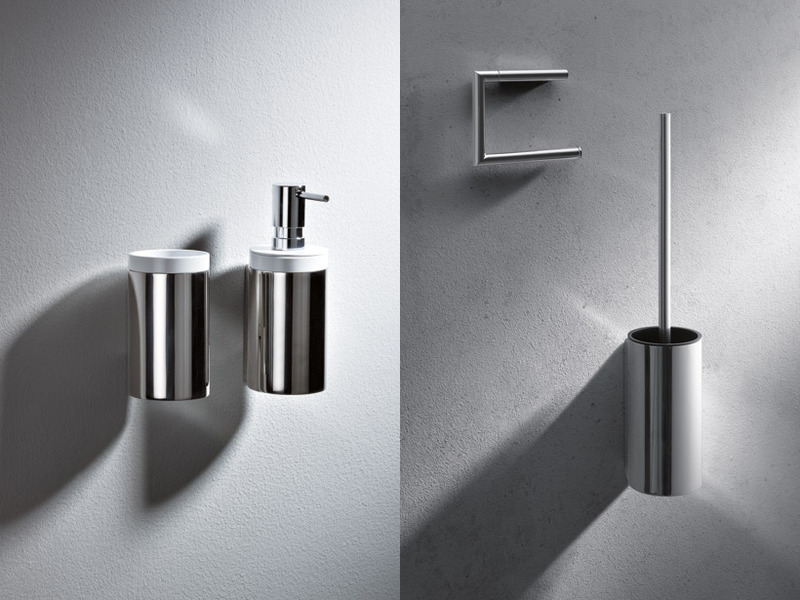 System 162 can be complemented in chrome with WARM TOUCH accessibility products. 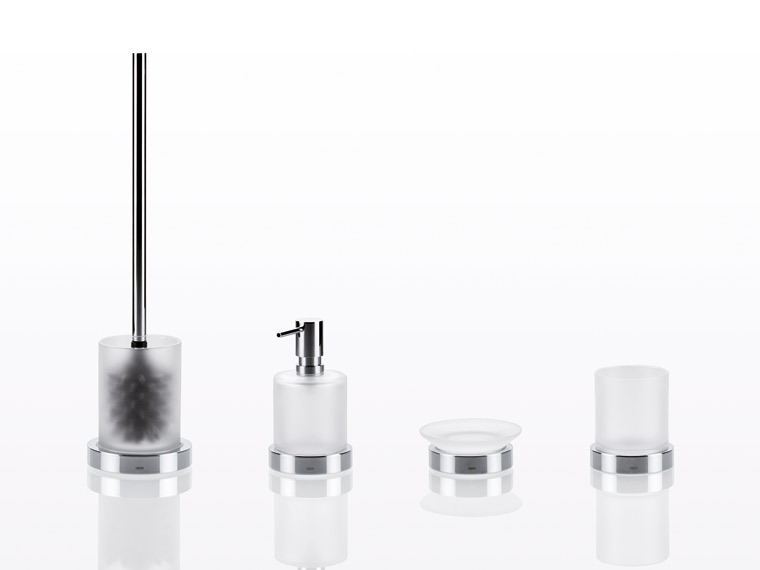 The functional sanitary accessories can be added to with inserts made of satin finish crystal glass or high gloss polyamide. 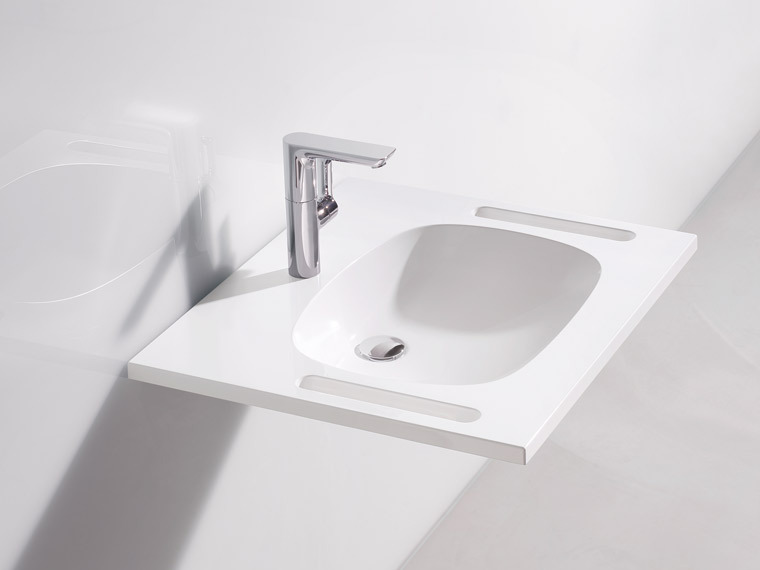 The polyamide inserts are available in pure white and anthracite grey. 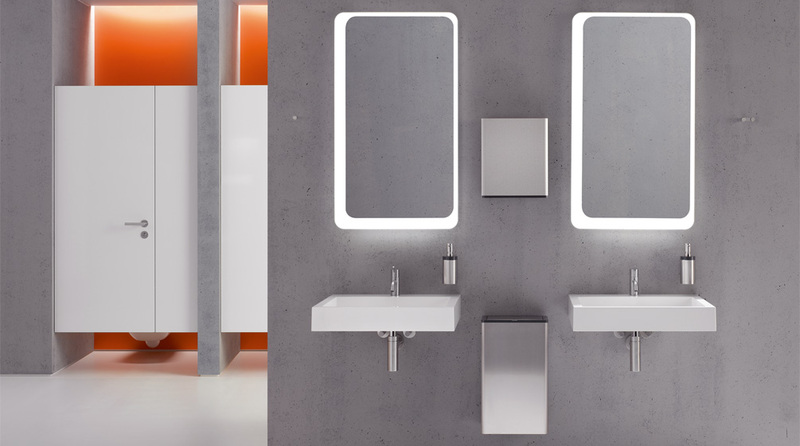 System 162 was designed for use in public areas. 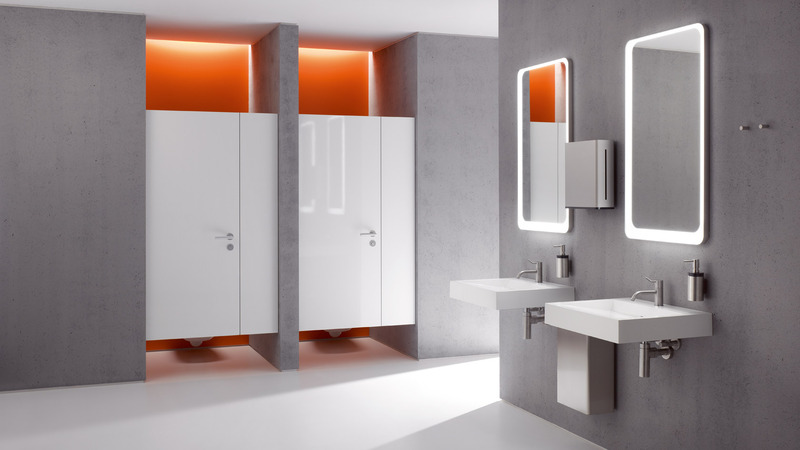 The stainless steel and polyamide materials are characteristically extremely robust and are therefore particularly well suited for the highly frequented sanitary room. 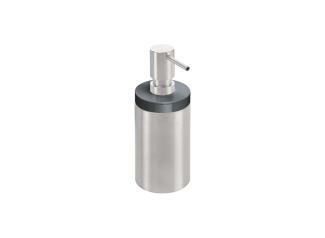 Stainless steel offers several advantages: It is hygienic. 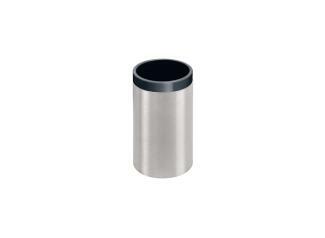 The stainless steel used does not rust and above all it is easy care. 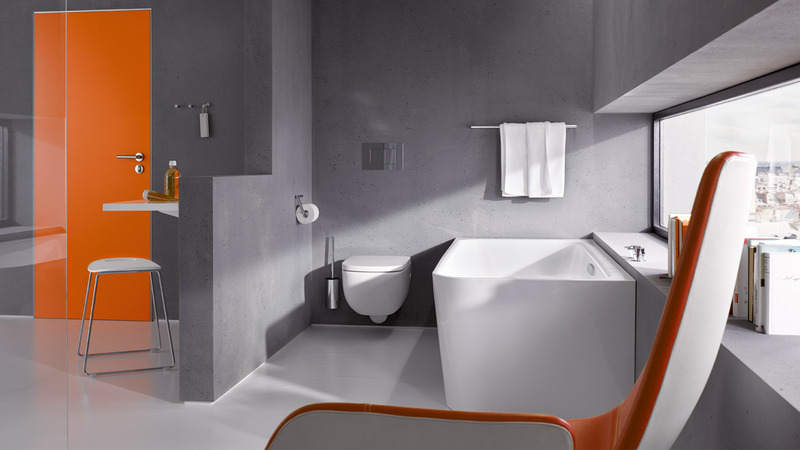 Apart from sanitary accessories, System 162 includes a comprehensive range of fittings. 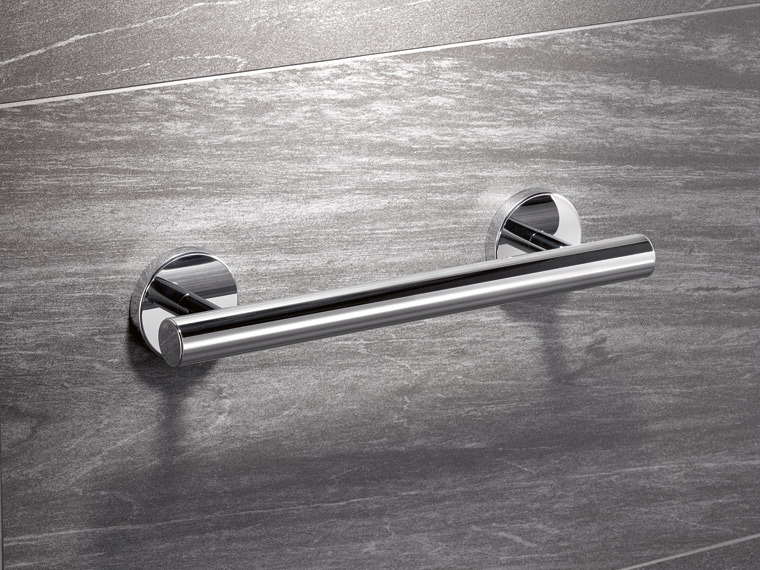 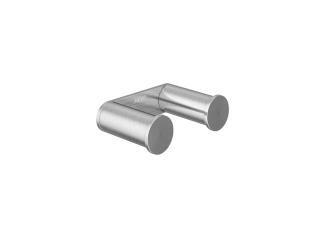 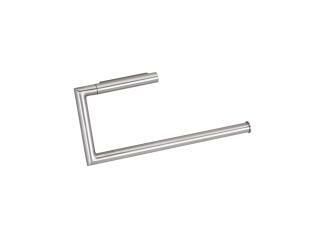 Lever handles are optionally available made of stainless steel or polyamide to match the sanitary system products. 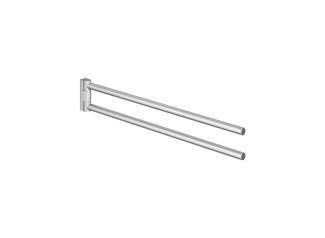 The circum handrail system and the guide signage system and the universal products that complement System 162 are also made of stainless steel.